When I woke up this morning, about 6 a.m,. as is the norm, I felt old. It took me a little longer to roll out of bed, and the noise coming from my knees and ankles seemed a little louder. I blame it on last night’s snow fall. Anyway, I felt old. 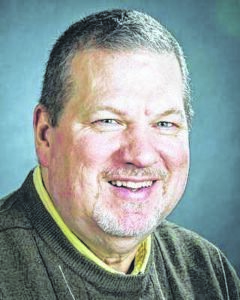 My body felt old, older than usual. But I thought little of. Aches and pains are something I deal with each and every day. But 30 minutes later, I really felt old. A website sends me a trivia question each morning. I thought today’s question was particularly interesting, plus it was the only one I’ve gotten right in the past week. Easy, everyone knows that. It was Barbie. It also said Barbie was 59. That was the thought was running through my head for about 15 minutes. Until I actually went to an online calculator to check out my arithmetic. And that’s when I figured out that I am not 48 years old. So not only is my body feeling old this morning. Apparently my brain is a little under the weather, too. Anyway, here is a little information about a lovely lady who is even older than yours truly. Sure, by just six months, but I’ll take it. This information was gleamed from the website chron.com. 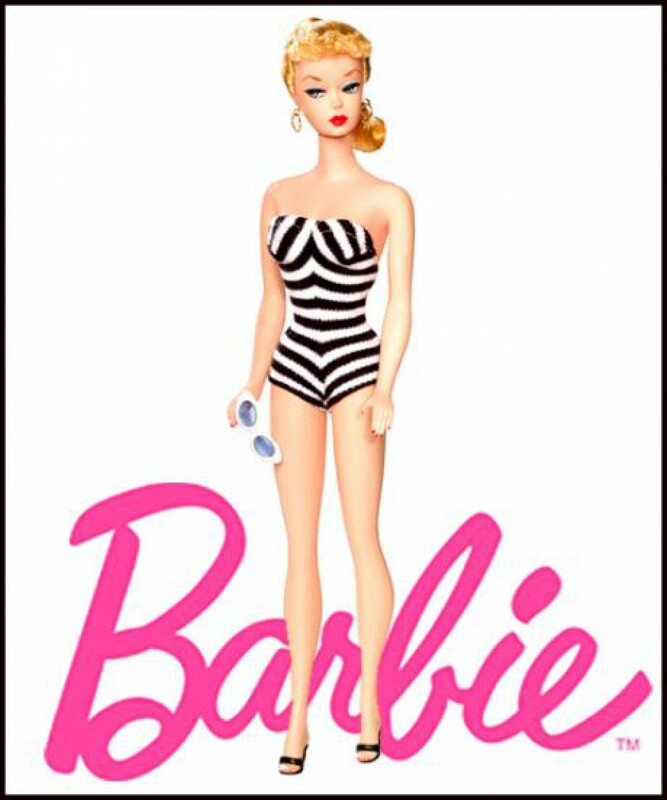 Today is the 59th anniversary of Barbie, America’s most iconic fashion doll. On March 9, 1959, Barbie made her debut at a New York toy fair. 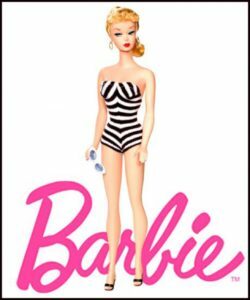 Oddly enough, Barbie was originally inspired by another toy, Lilli, a German comic-strip character turned doll that was marketed as a suggestive gag gift for men in the 1950s. After the co-founder of toy giant Mattel, Inc., Ruth Handler, saw the Lilli doll’s popularity with children, she bought the rights to the Lilli and introduced her own version, which she named after her daughter, Barbara. Six decades later, Barbie continues to evolve and Mattel has since sold an estimated billion dolls.